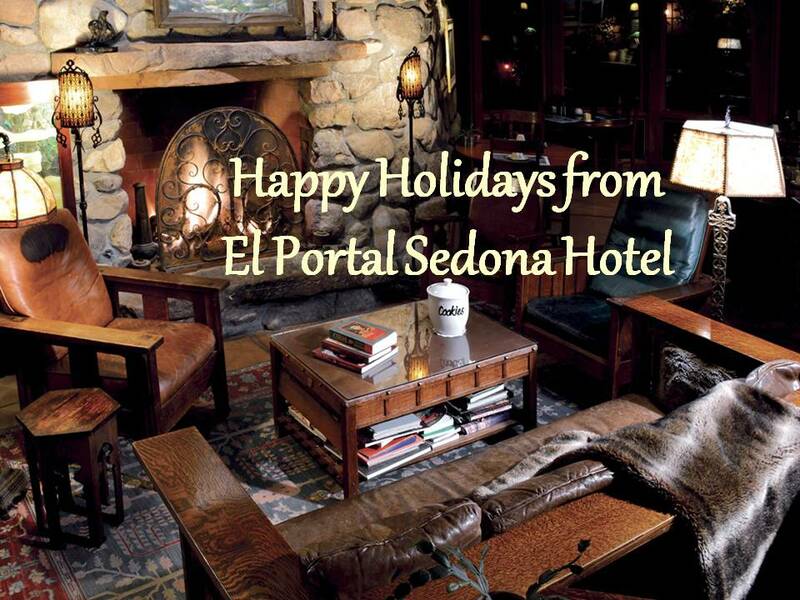 Many places have “First Friday’s” but here in Sedona we have the Open Studios Tour! 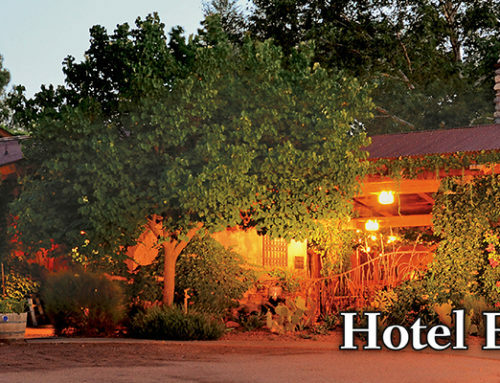 April 29, 2016 marks the start of the 13th Annual Sedona Visual Artists Coalition Open Studios Tour! This is a FREE self-guided tour, where you can go and see the artists in their actually work space. this is where they create, design…their pieces of art everyday; whether that’s a painting, sculpture, jewelry, pottery, ceramics, etc. You can even meet the artists, learn about their work and themselves. There will be over 50 studios/artists participating, working in an array of mediums – from paint to photography, ceramics to jewelry and so much more. The event is free, is open daily from 10:00am-5:00pm, April 29-May 1. Click here for a list of participating studios and their location. There will be art raffles as well! 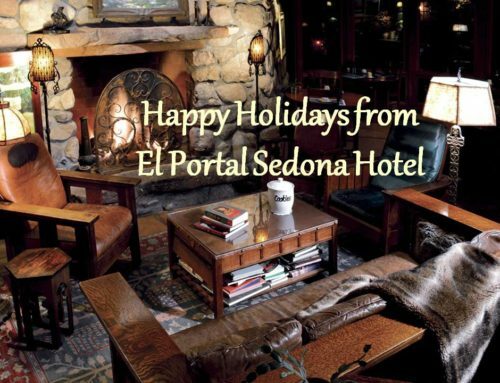 On your trip to Sedona and the Open Studios Tour, stay with us at El Portal Sedona Hotel, a pet friendly hotel , with personalized concierge services for our guests! 1.800.313.0017.